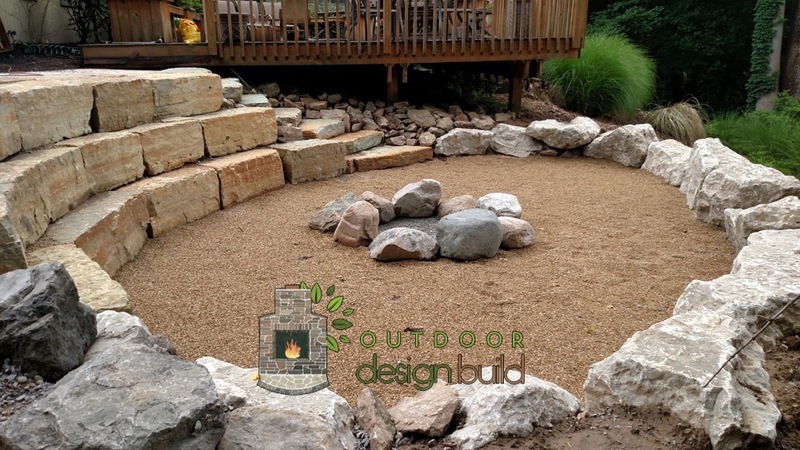 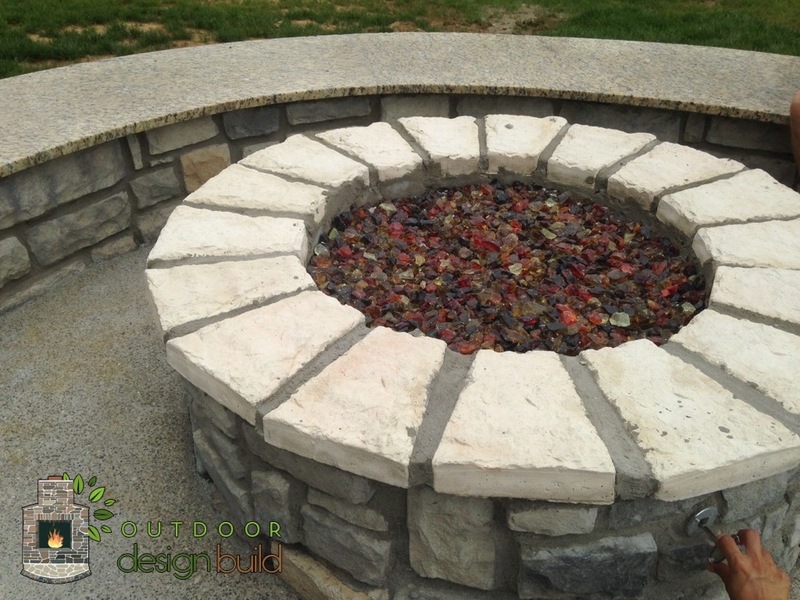 Fire Pits are either traditional (pit dug in the ground) or modern (gas burning structure. 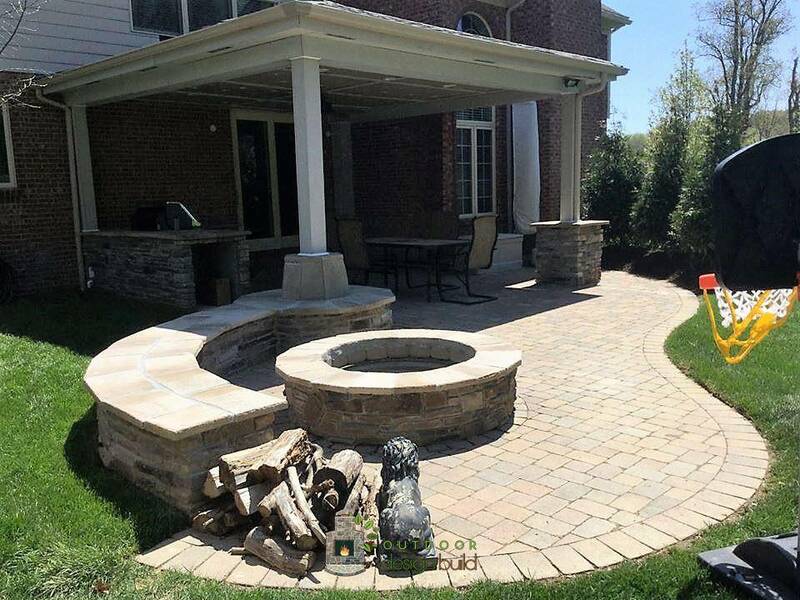 They are made of stone, brick, and/ or metal. 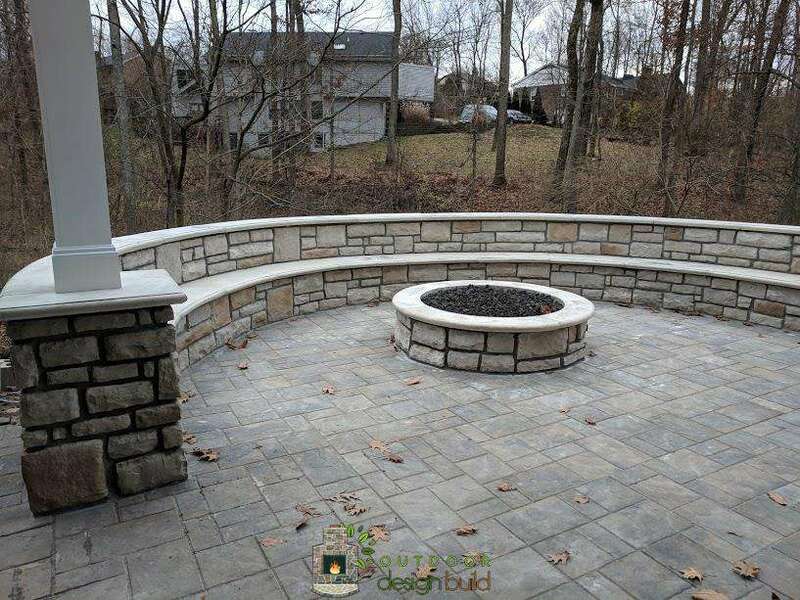 We have designed and built both types extensively. 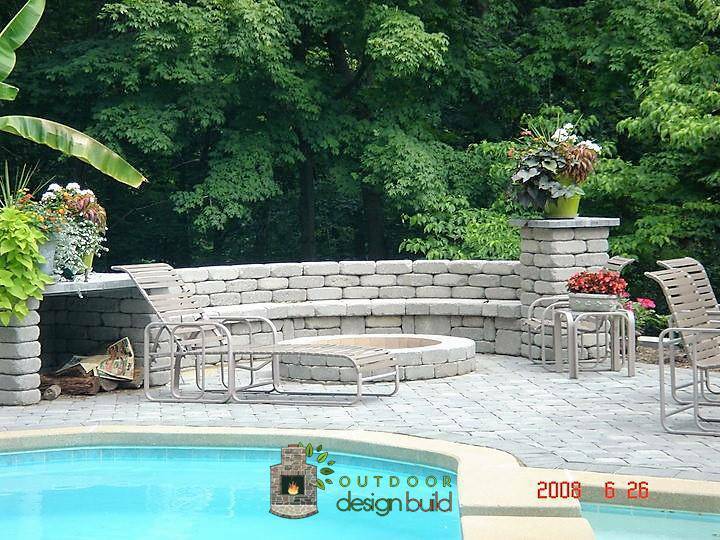 We will definitely show you a design that will amaze you! 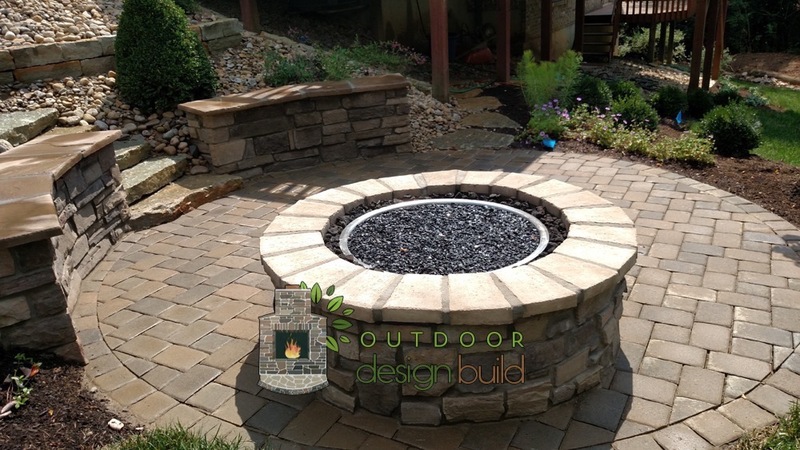 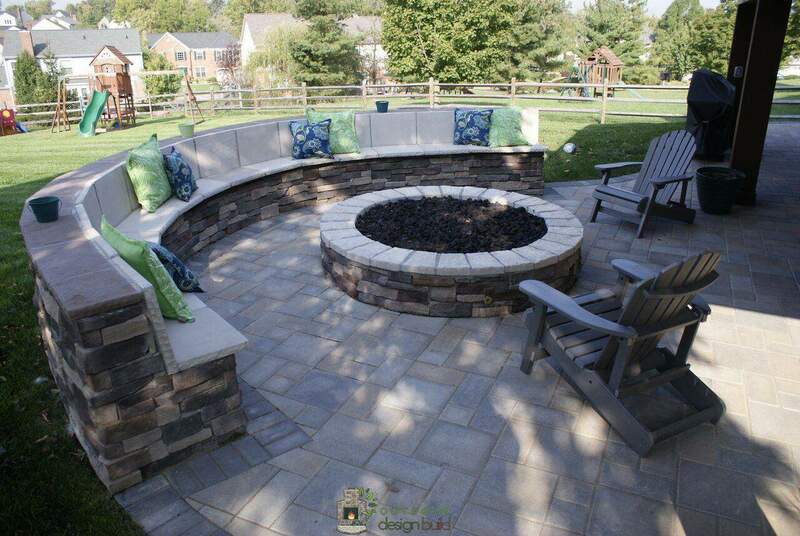 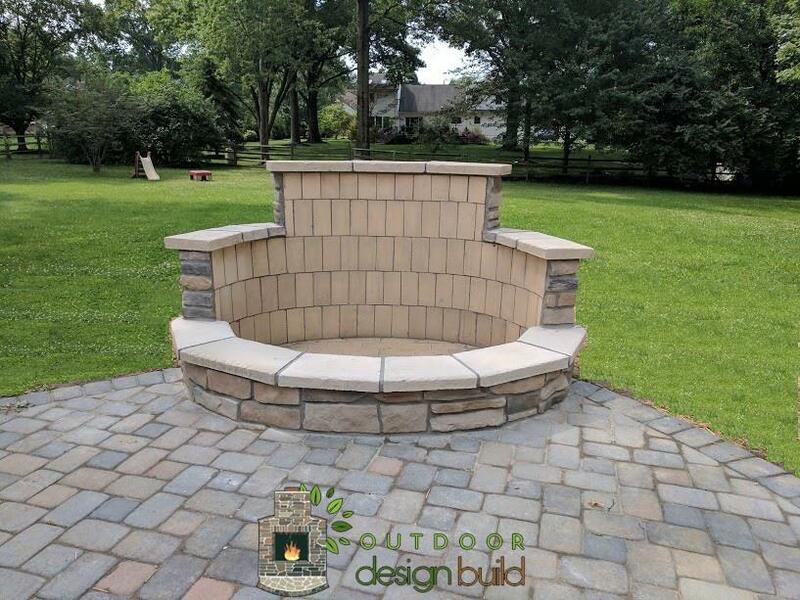 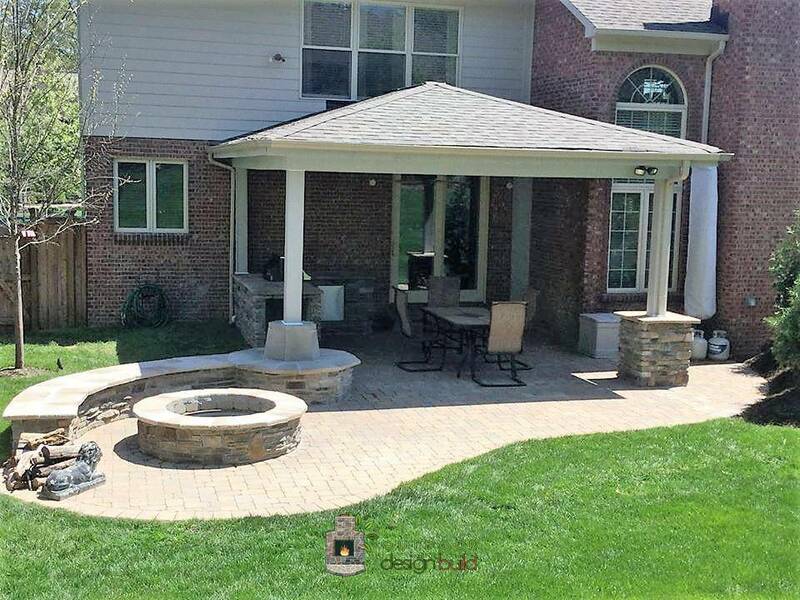 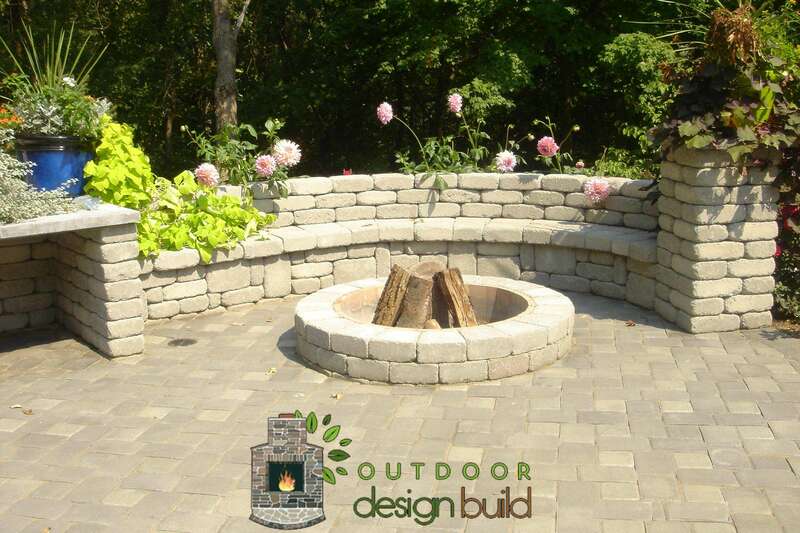 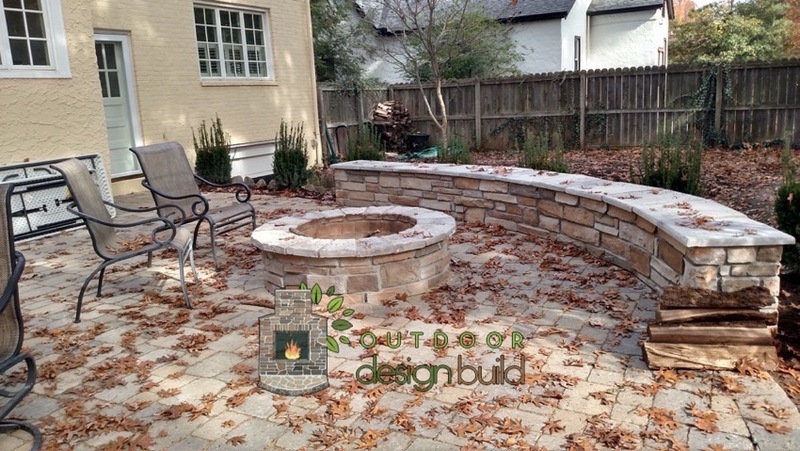 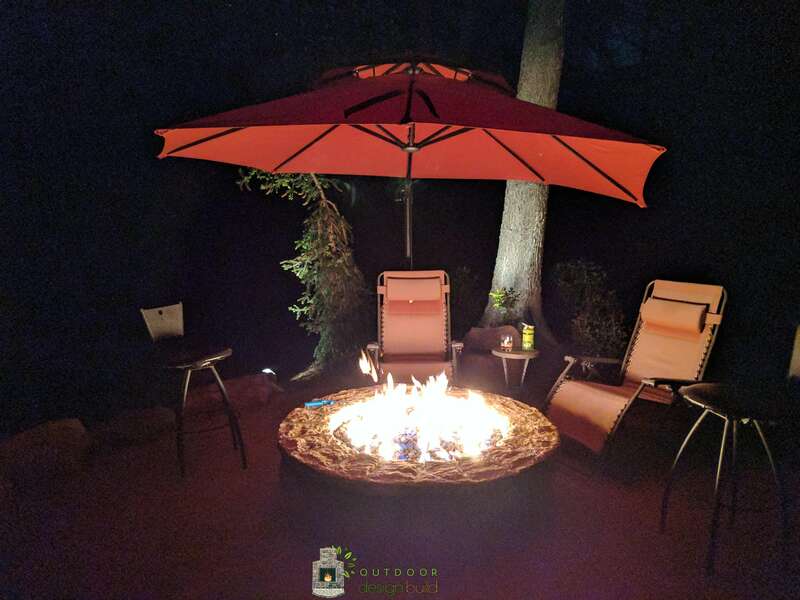 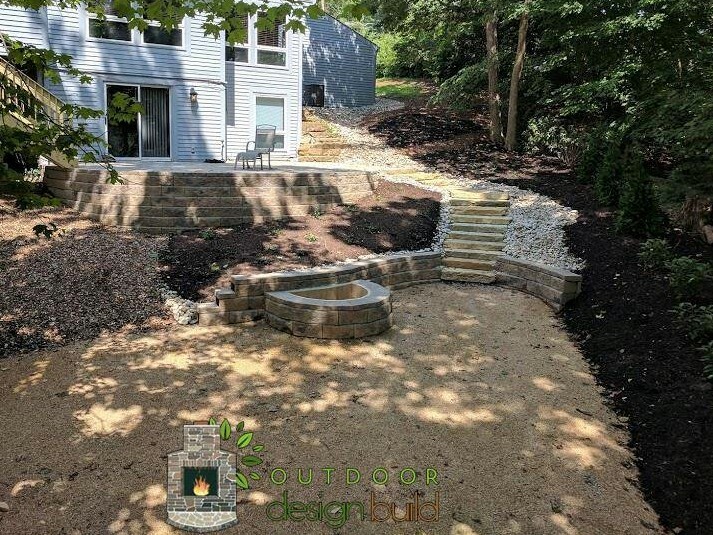 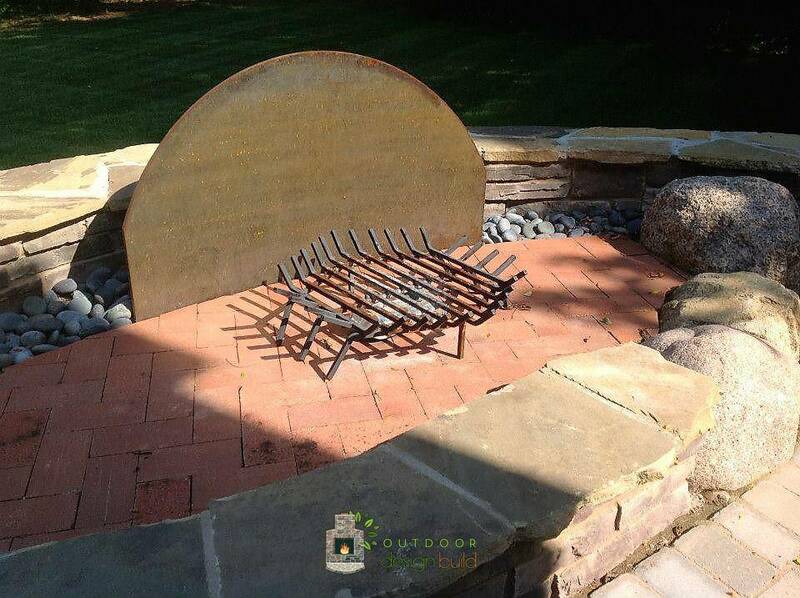 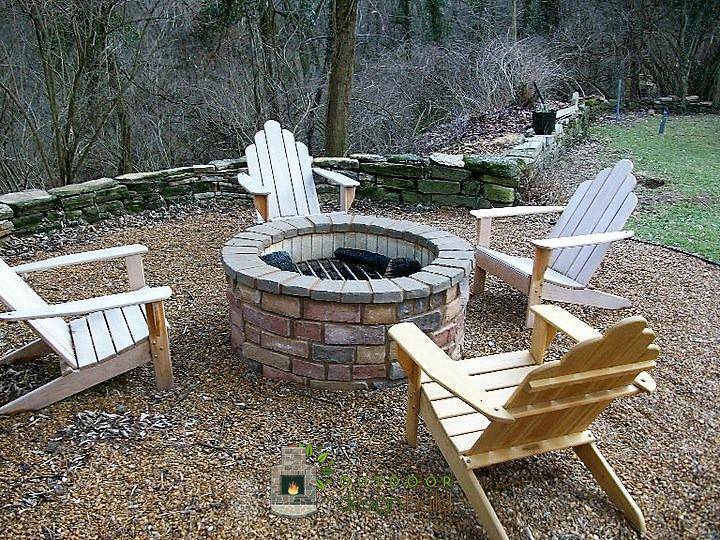 A well-designed fire pit in your yard or patio will help you enjoy those toasted marshmallows with your family. 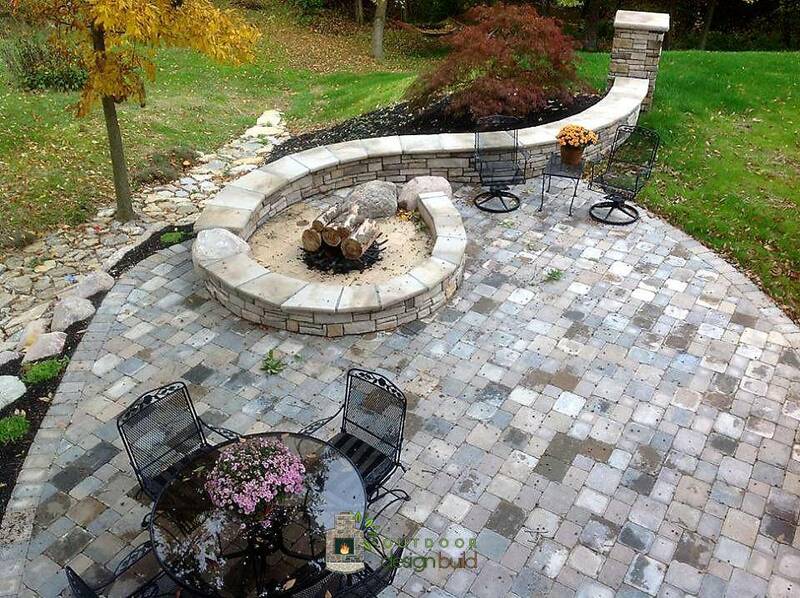 We start with the highest quality materials like fire brick, that withstands very high temperatures. 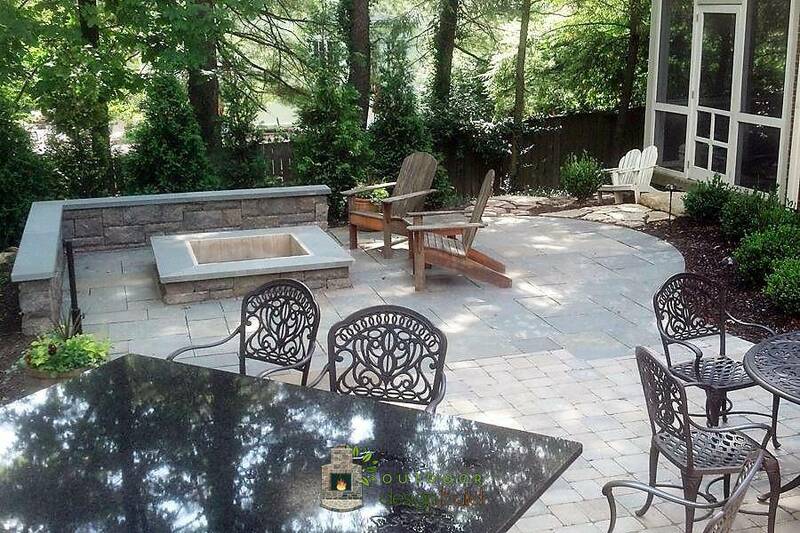 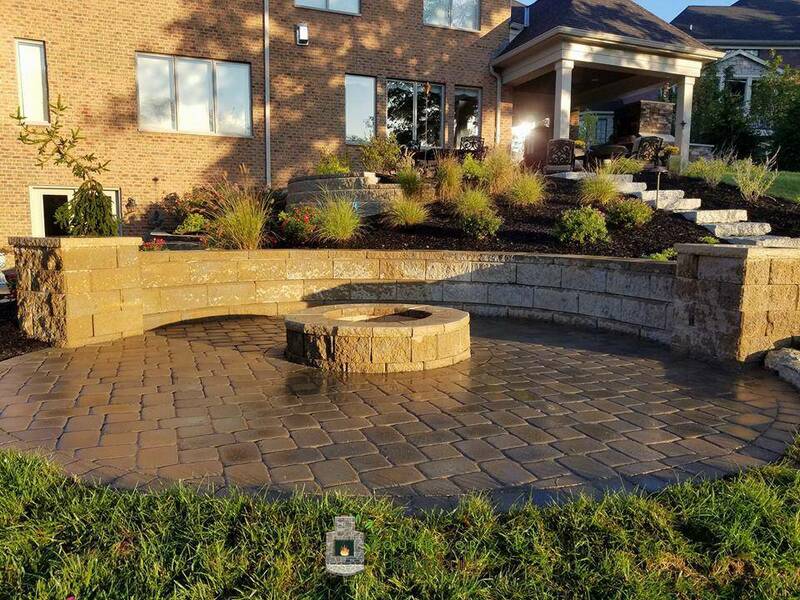 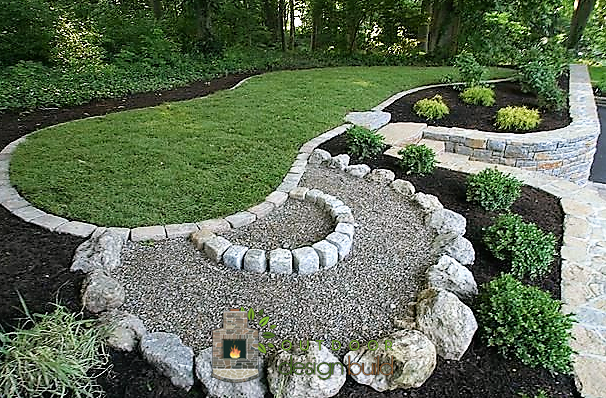 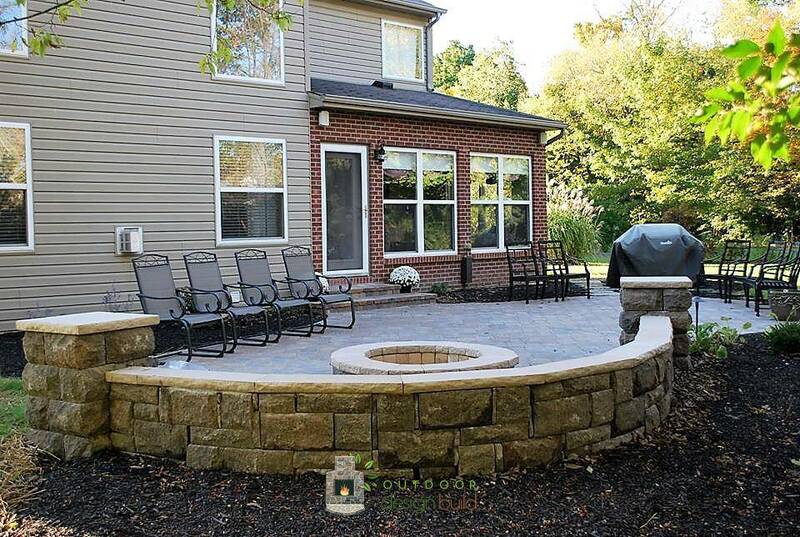 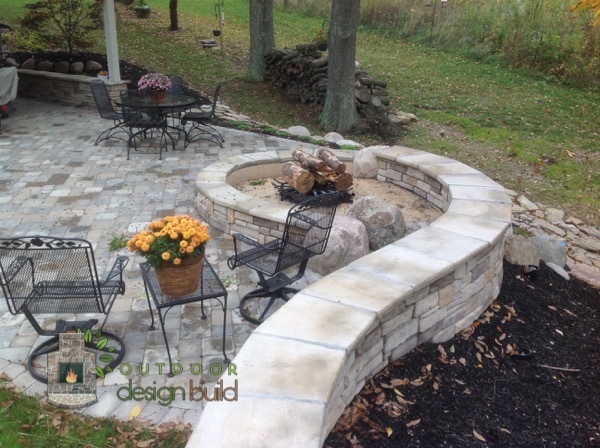 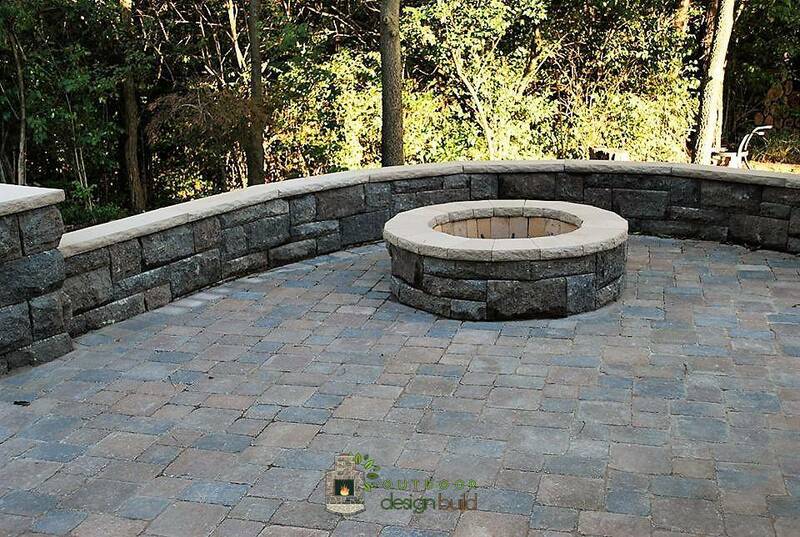 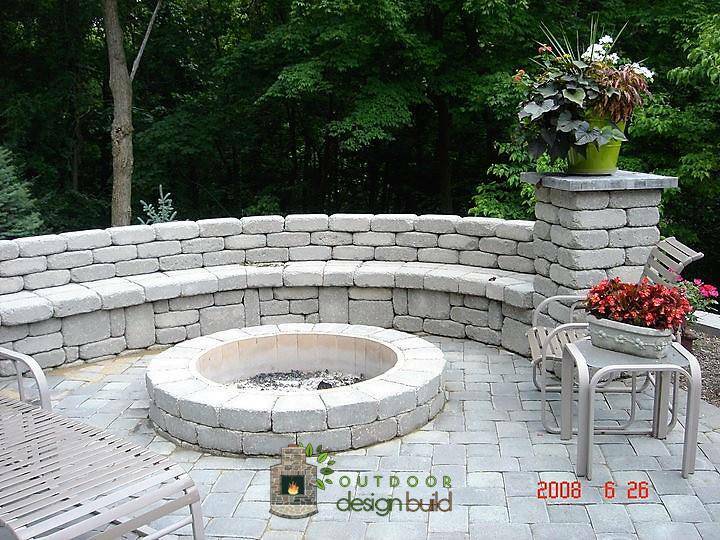 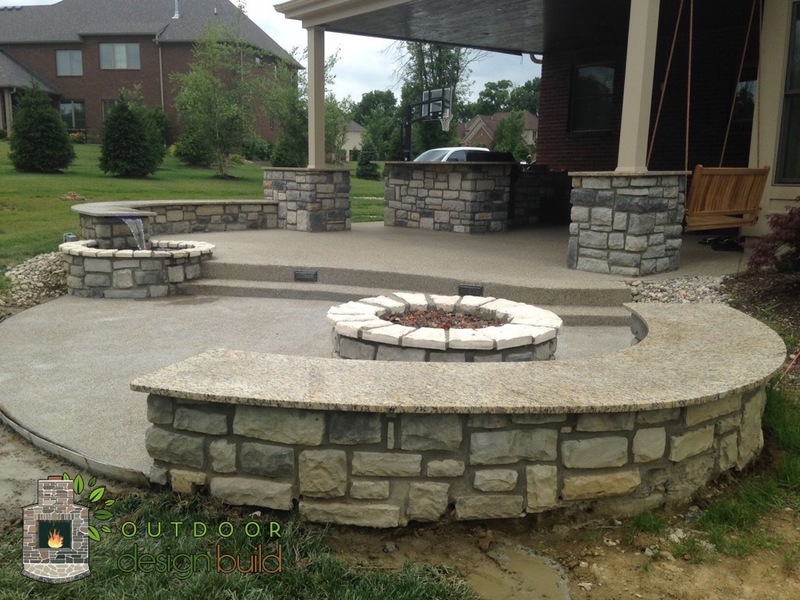 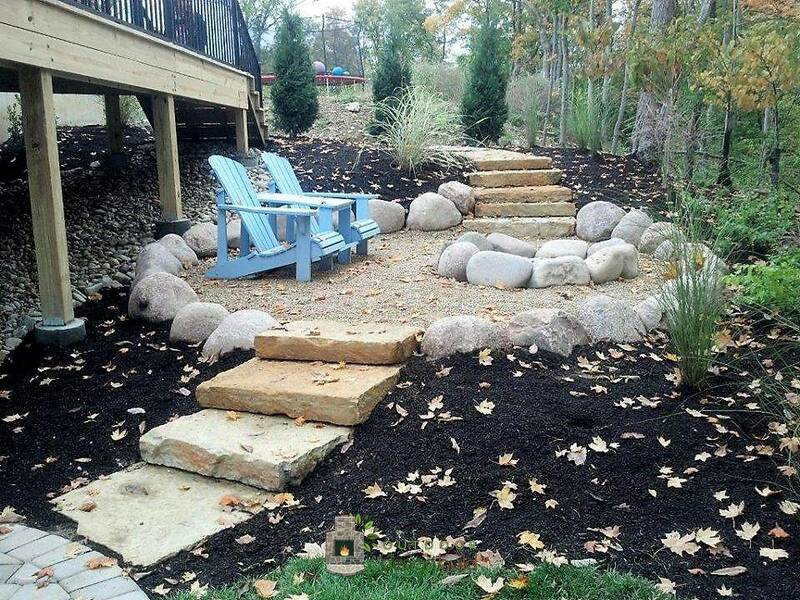 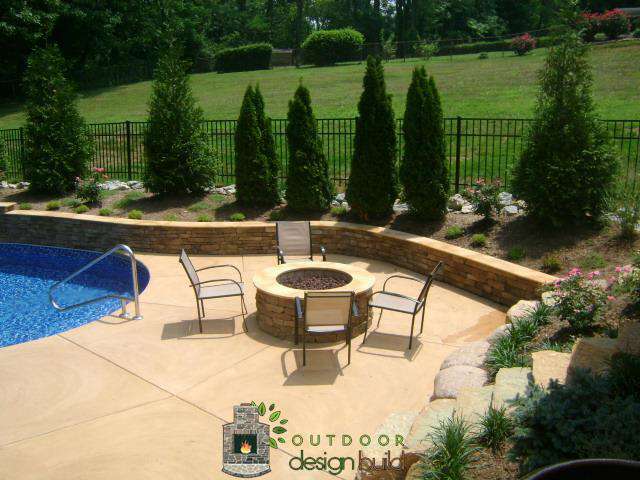 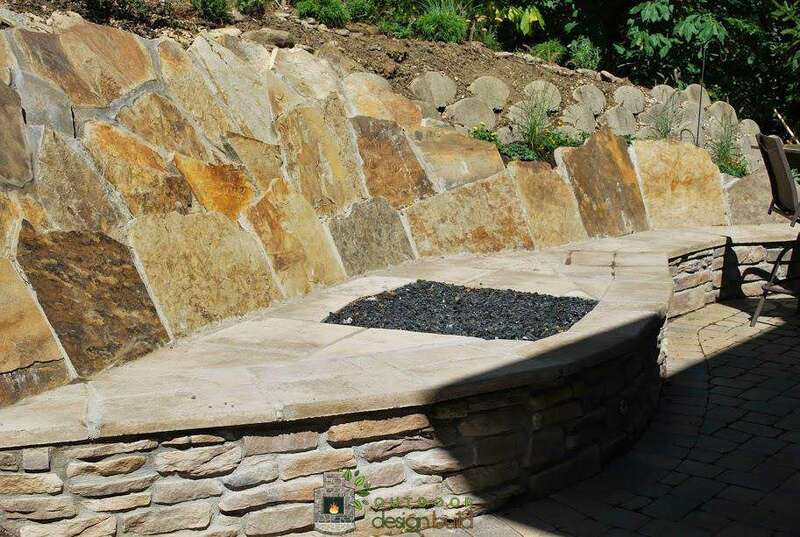 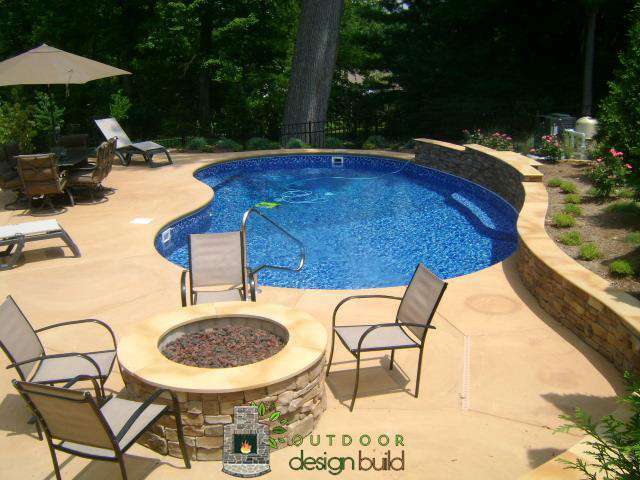 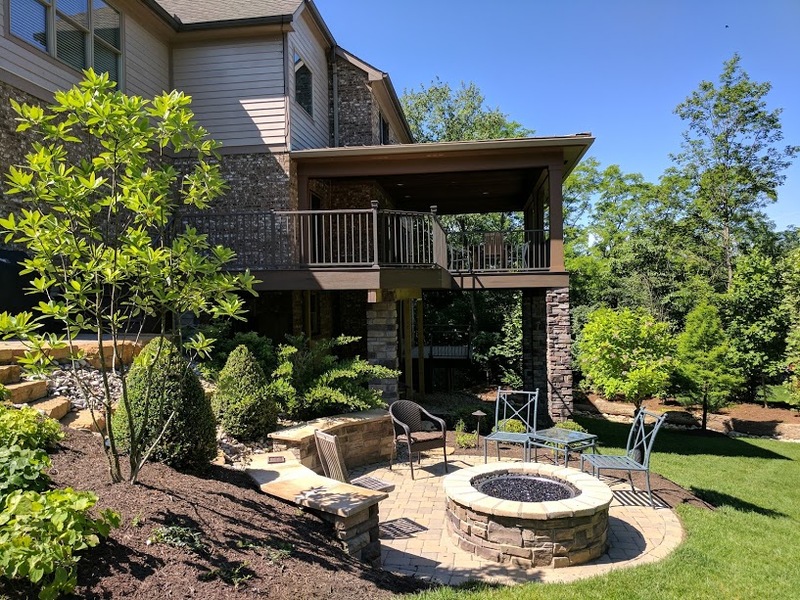 We use rock and stone that compliment the rest of your outdoor living space. 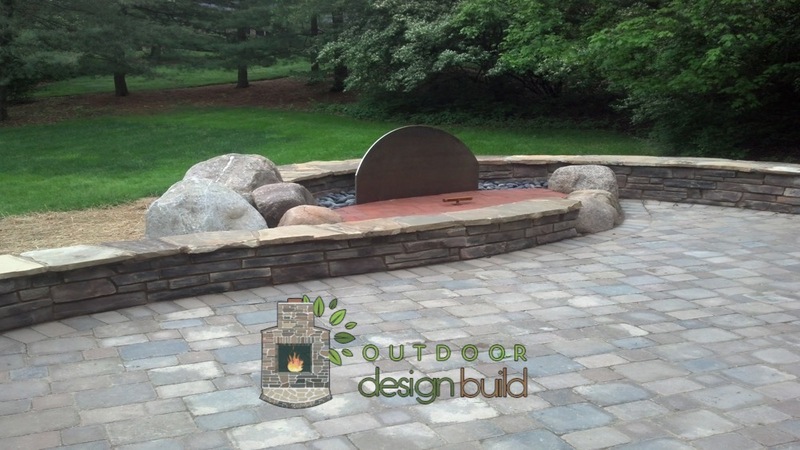 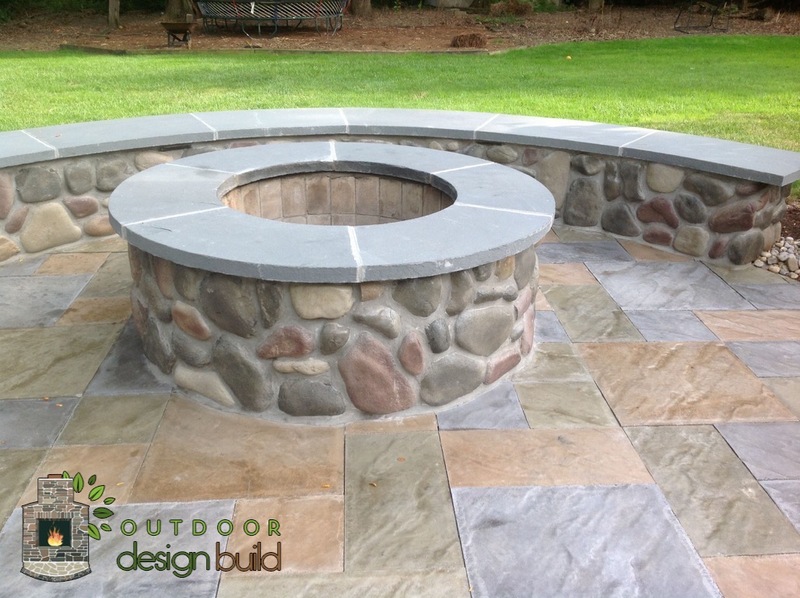 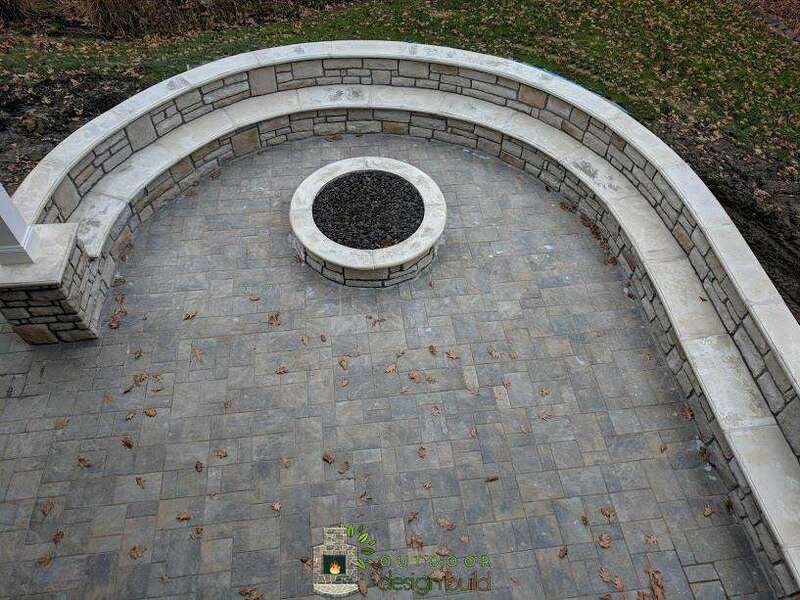 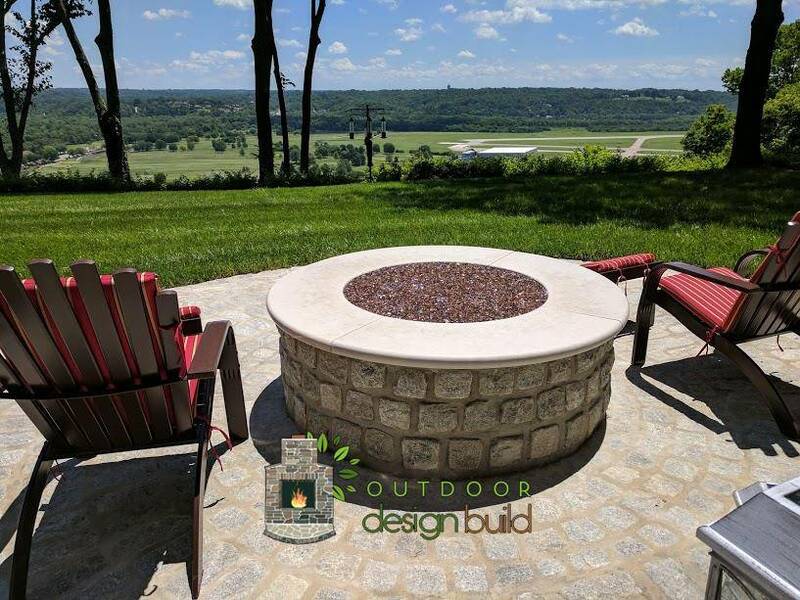 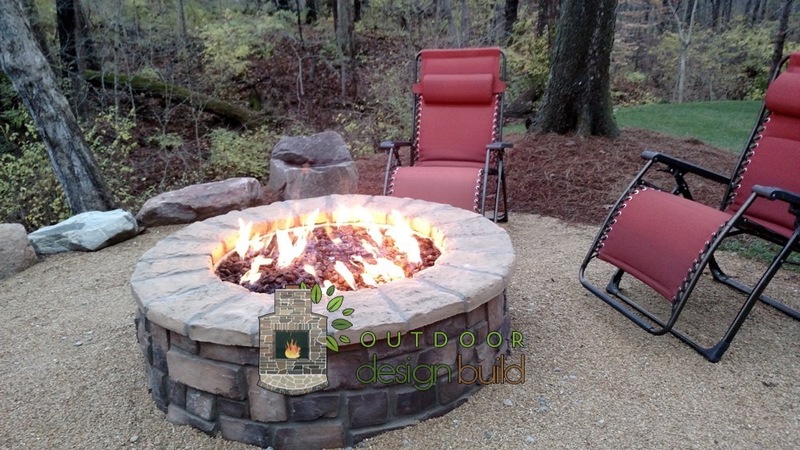 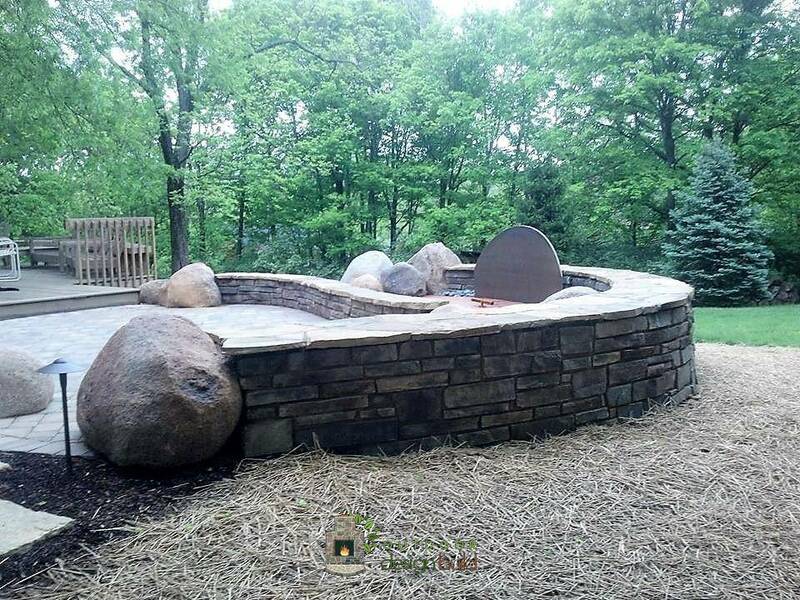 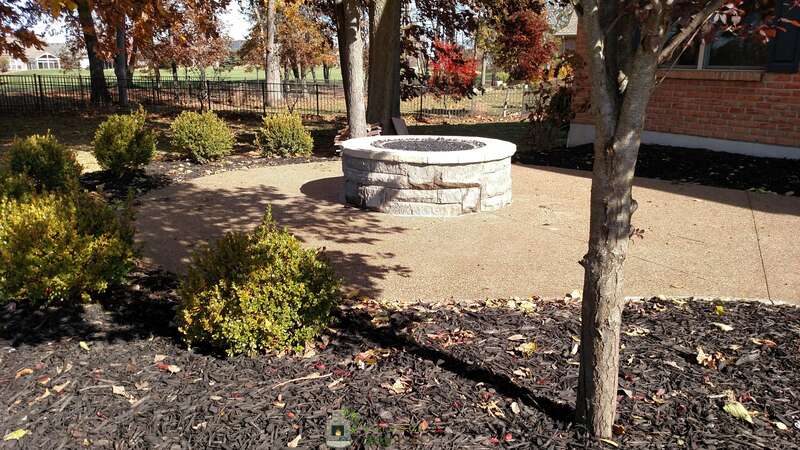 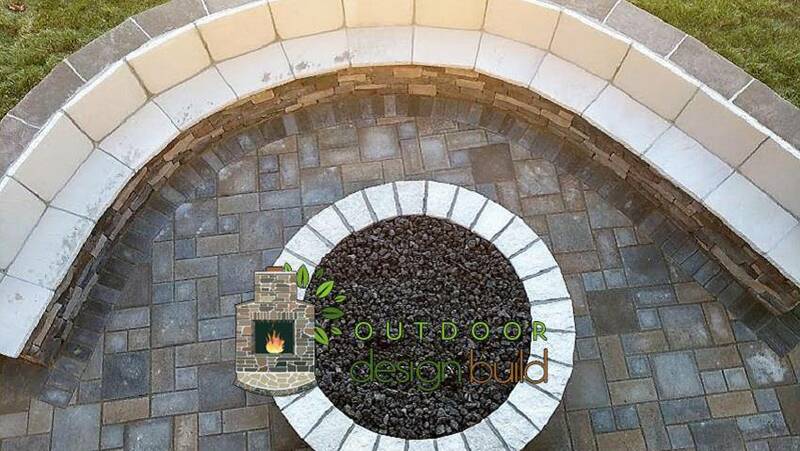 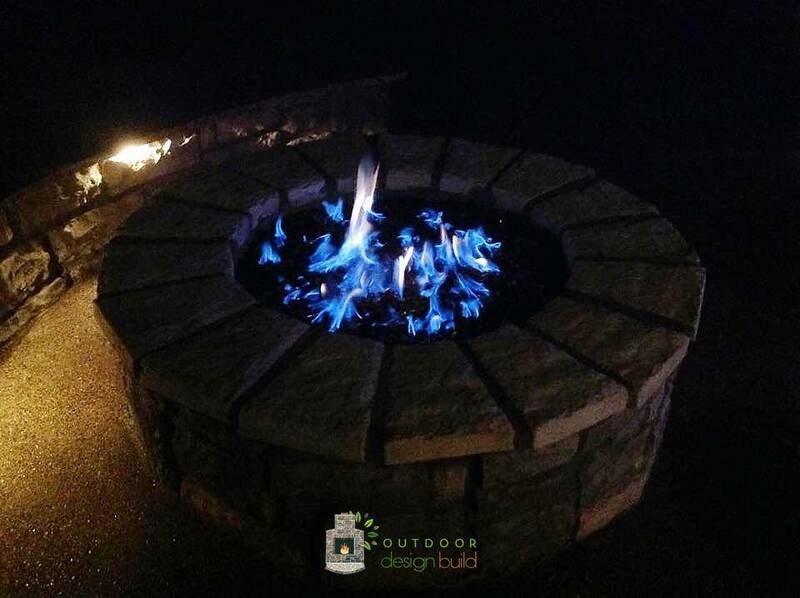 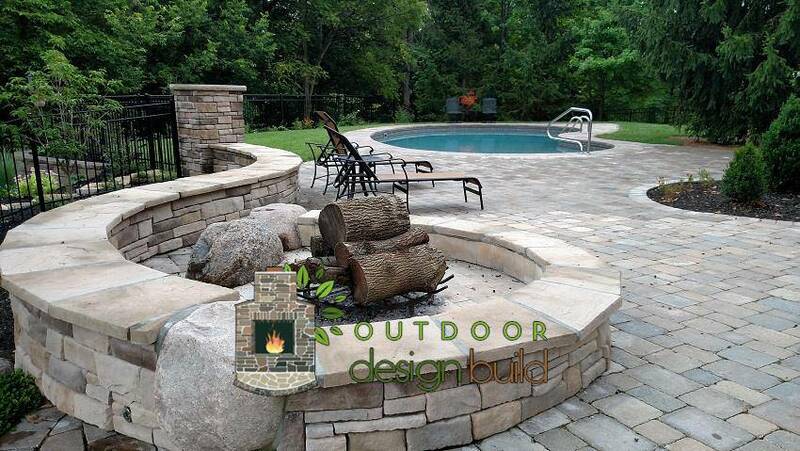 Contact us to design your custom fire pit.